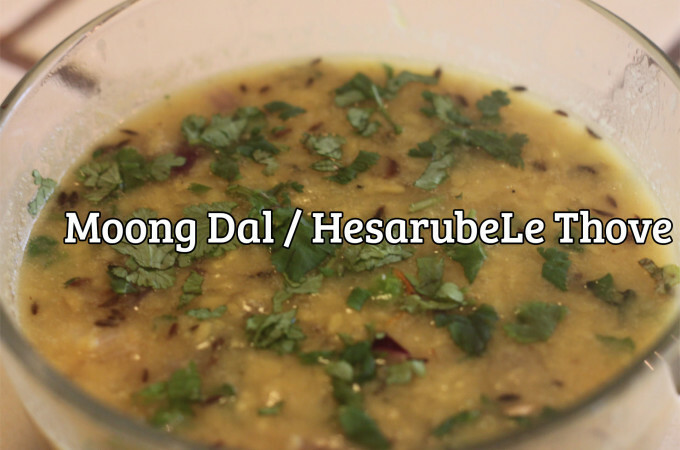 Moong dal/hesarubeLe is the perfect food for weight loss - it’s a food replacement in many weight loss programs, due to its low fat content, and high amounts of protein and fiber. This helps to reduce cholesterol levels in the blood system. The complex carbohydrates help with regulating blood sugar levels. 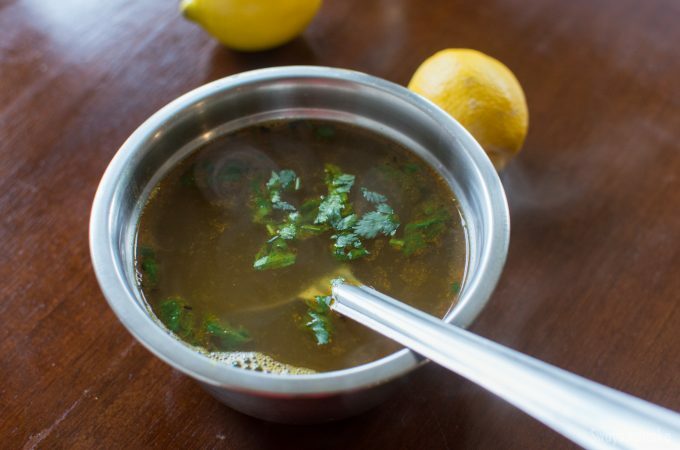 It prevents rapid rises in blood sugar levels after eating a meal. Mung beans are considered to have many anti-cancer properties. 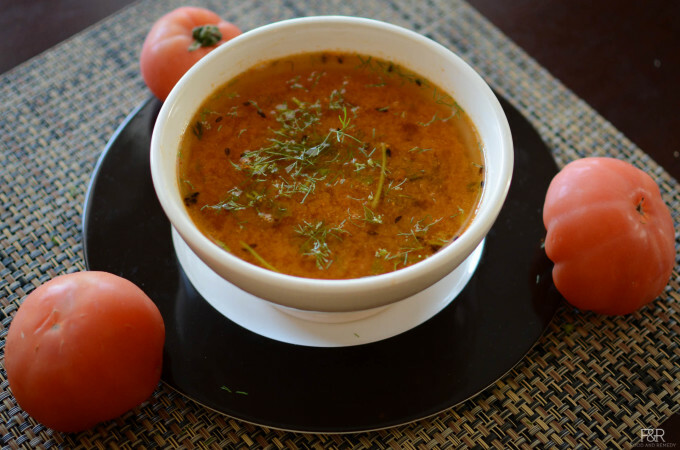 Here is the recipe for simple dish, daal.